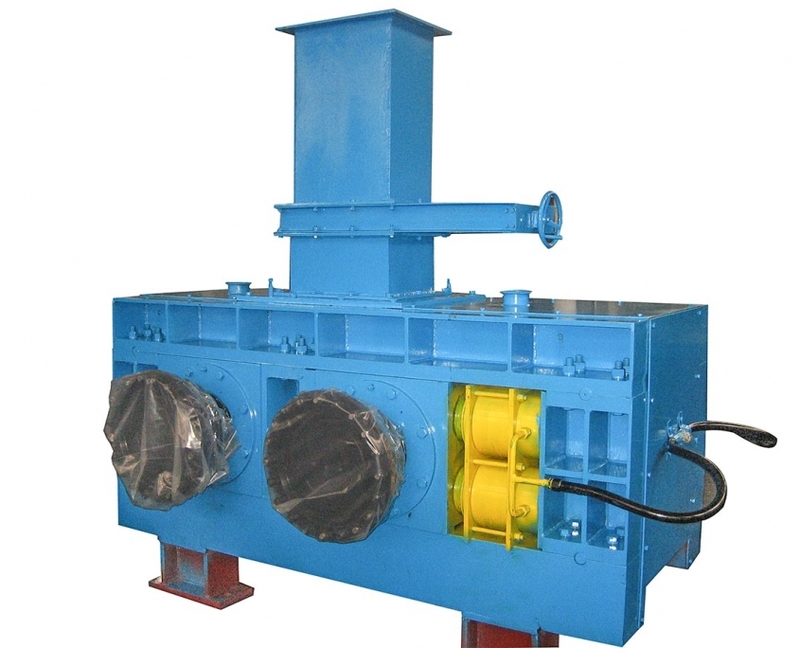 The medium-pressure briquetting machine is a kind of ball pressing machine that can force the material into roller area to get high-bulk density briquettes. It is developed on the basis of the high-pressure briquetting machine, and adopts the transmission structure of the high- pressure one.It is mainly used for the materials which its line specific pressure is 1-3t/cm such as briquette, coking coal, formed coke and so on. 4. Hydraulic station is placed independently with the function of pressure-adjusting and protective function when overloading. 3. The company provides general motor for main frame. Please specify in the contract if variable frequency motor is required.